Times are changing faster for businesses than in the pre-Internet era. New technology is constantly creating new opportunities to disrupt the marketplace. Digital transformation refers to how business activities are being reshaped by new digital technology. Your IT support provider in Orange County can help guide you through this complex matrix. Another facet to digital transformation is how new technology affects society and the marketplace. Business survival now depends on developing strategies and priorities that embrace new concepts, platforms, and applications. In other words, businesses will not be able to rely on old infrastructure and architecture much longer. Some executives may fear that keeping up with new technology means draining the budget with no guarantees of ROI. In reality, digital transformation includes cutting costs as an essential component. It also involves pervasive networking, which allows for anytime, anywhere access to a wired or wireless network. The ultimate purpose is to improve productivity. Each of these elements can be thought of as trends, but they also stand to have a lasting impact. At the same time, there will no doubt be even more game-changing technology year after year. So, in order to fit in with this future-driven framework, you must think ahead instead of clinging to the same old familiar toolkit. However, you cannot afford to absorb every new solution that comes along, since plenty of tech comes and goes. You must pay more attention to the communication tools that help you interact better with your customers. Communication has always been the key to sales and it likely always will be, regardless of technology. Your game-changing strategy should involve whatever methods bring you and your market even closer together and make you stand out from competitors. If you’re feeling future shock about disruptive technologies, relax. Platform designers such as Apple, Google, Microsoft, Amazon, Facebook, and local managed service providers have already laid much of the groundwork for you. By keeping an eye on what these companies are doing, you will have a good idea of what’s on the horizon. Just be aware that if you lose track of new developments, your business might get overshadowed by more disruptive competitors. As futuristic technology merges with the present, your IT support provider in Orange County needs to be modern enough to guide you. They should be able to evaluate your analytics and help point you toward more efficient and value-intensive solutions. 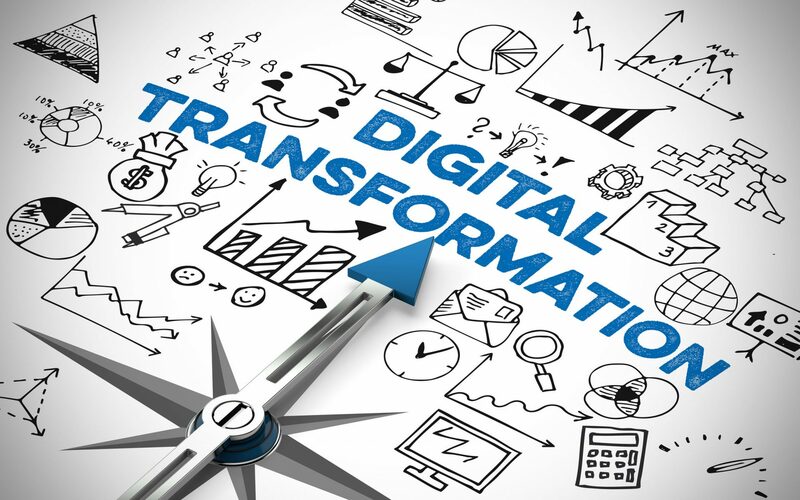 For more information, contact us at Technijian so that we can help you navigate through the maze of digital transformation.